Tru Optik, the leading audience intelligence and data-management platform across over-the-top (OTT) and connected TV (CTV), and SpotX, the leading global video advertising and monetization platform, announced the capability for publishers to pre-segment and validate audience-based inventory at scale to create targeted OTT and CTV campaigns. Also Read: Nearly 90% of App Developers and Marketers Say Their App Is a Financial Success, But Is It True? SpotX’s Audience Management Engine now covers every major CTV advertising vertical including demographic, automotive, finance, CPG, entertainment, travel and more. 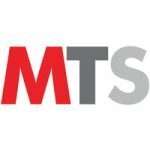 Powered by the Tru Optik OTT Data Marketplace which is mapped to over 75MM OTT homes in the US, audiences are segmented leveraging third-party data from dozens of leading companies including Experian, comScore, Alliant, Kantar, IHS and V12. 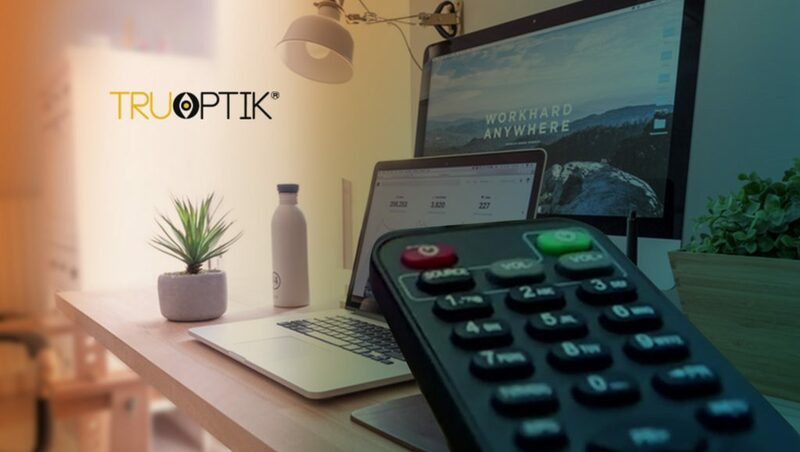 Tru Optik’s Cross-Screen Audience Validation (CAV) service is the only campaign measurement solution not limited to a panel or specific device manufacturer, allowing it to be leveraged across all CTV and OTT devices. Tru Optik and SpotX are fully privacy compliant, with all US homes scrubbed against OptOut.TV, a privacy register that allows consumers to opt out of audience-targeted OTT ads across all CTV devices and platforms in their home.